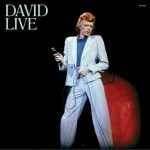 Expectations have long been the mixed blessing of David Bowie's illustrious, if at times frustrating career. 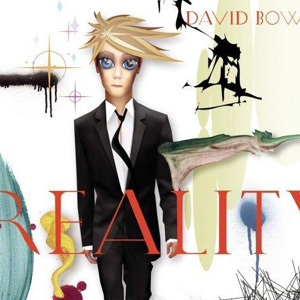 Whether he addresses the inherent paradoxes of his own chameleonic past on this loose concept album (or, given his statements arguing that there's "not any ultimate reality," is it anti concept?) 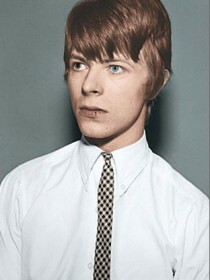 is almost beside the point: The real glue that holds it together is the renewed strength of Bowie's songwriting. 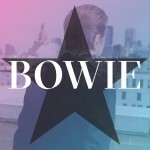 If his success at reinvention arguably went off the rails sometime between the dance-club affectations of Let's Dance and Tin Machine's noisy, overweening art-rock, he continues the renewed embrace of basics heralded by Heathen here. 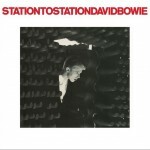 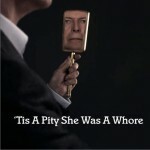 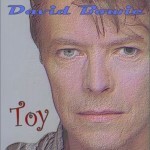 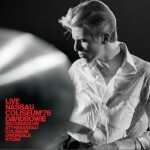 Not surprisingly that album's producer, Tony Visconti, has returned, framing Bowie's muscular efforts in ever more ambitious and far-ranging productions that paradoxically echo both Bowie's modern Manhattan roots and his 60's-70's musical prime (an era during which Visconti was often a key collaborator). 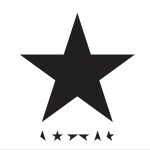 Be they oblique, if cutting commentaries on current geo-politics (the Low/Heroes-era evoking "New Killer Star," "Fall Dog Bombs the Moon" and "Looking For Water"), surprising cover choices (Jonathan Richman's "Pablo Picasso" all dizzy and beefed-up; a suitably grand, Wall-of-Sound recreation of Ronnie Spector's obscure, George Harrison-penned "Try Some, Buy Some") or more personal concerns (the vaguely Incan "Days"; the rhythmic Low-isms of "Never Get Old"), Bowie's work here is powered by a renewed sense of dramatic focus and musical purpose that's refreshingly free of the shackles of fashion and self-imposed reinvention. 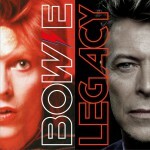 It's true you can't go home again; but damned if Bowie hasn't found his most compelling music in decades trying.